Imagine a world where every father is present and active in their children’s lives. Research has conclusively shown that children with involved and loving fathers are much more likely to be financially and emotionally secure. Well, the Council for Economic Opportunities in Greater Cleveland is doing its best to make that a reality for families across Cuyahoga County. 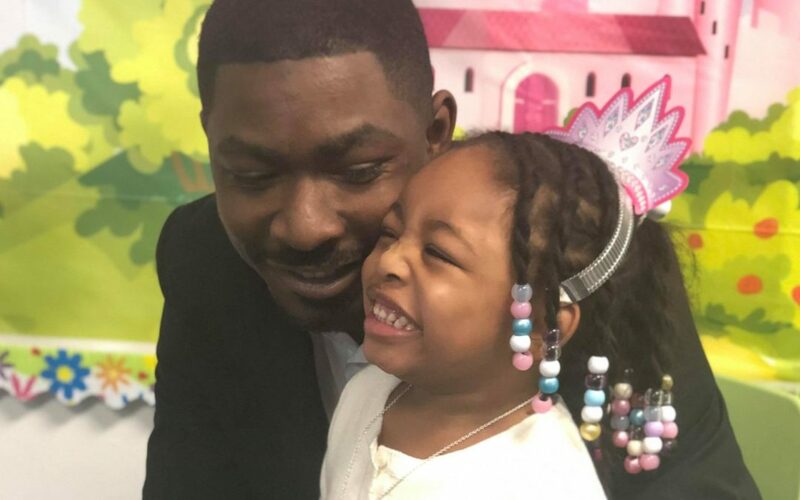 Last Friday, CEOGC’s Union-Miles Head Start Center hosted a daddy-daughter dance to promote father engagement. 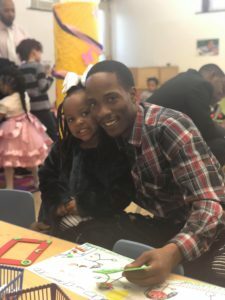 The dance created an opportunity for fathers and father figures to engage with their young ladies in a fun and energetic way. The young ladies wore princess dresses and some fathers came dressed in suits and ties. 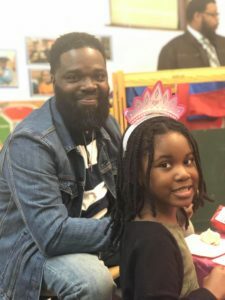 From start to finish, the room was full of smiles and hugs as the father-daughter duos danced around, created artwork and enjoyed snacks together. It’s these kinds of events that make the biggest impact on our young students’ lives. Fathers and father figures — YOU matter. Next month Union-Miles plans to host a fun event for mom’s & sons. Click here for more information on our Head Start centers and locations.